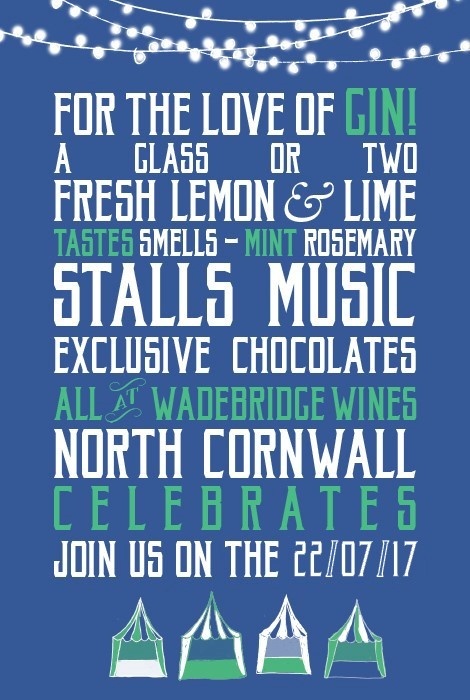 Join us as on the 22nd of July 2017, as North Cornwall celebrates gin.  We will be hosting North Cornwallâ€™s first Gin Festival. live music, lawn games and exclusive chocolates â€“ all for you to enjoy. A small entrance fee allows you to be part of the day. Updates on our Twitter feed!